More content about leading countries to invest in worldwide is coming soon to Investors Globe. Stay tuned and come back soon! Discover more about the UK and its investment potential. Learn about the companies and individuals making an impact on investment in the UK. The United Kingdom’s financial history can be closely linked to its history of political successes and failures both at home and abroad. 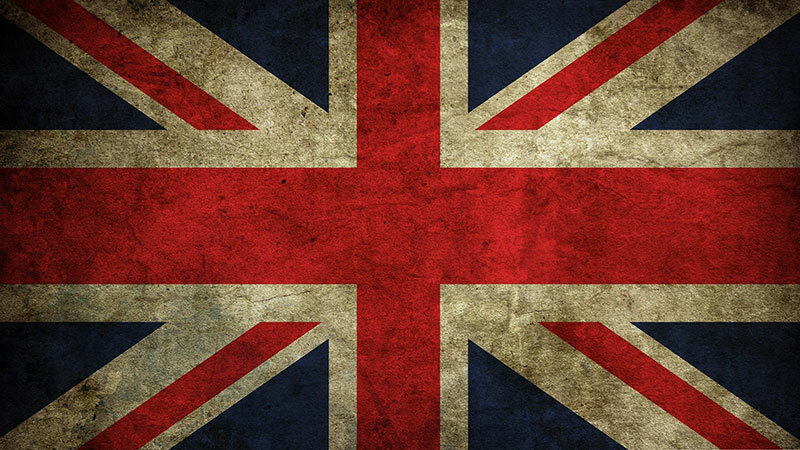 A constitutional monarchy since 1688, the United Kingdom led the industrial revolution, were proponents of free-trade, and became one of the world’s first industrialized nations and the dominant economic powerhouse during the 19th century. Two world wars and the loss of their colonial empire meant that by the mid-20th century, the UK lagged behind the United States, several European and Asian countries. Deindustrialization, political upheaval and an increasingly unionized workforce ushered in the ‘Thatcher Era’ and the recession of the 1980’s. The 1990’s and early 2000’s were periods of growth for the country, but it took a massive hit during the 2008 global recession, and while the economy of the UK has remained one of the world’s most significant in terms of free trade, it has moved from being the industrial leaders of the world to a largely service-based economy. Since 2013, the UK has achieved significant growth economically, with a resultant lowering of inflation and a rise in employment. Today, the United Kingdom is the 6th largest national economy in the world by nominal GDP and 9th by purchasing power parity (PPP). Amid uncertainty surrounding Brexit, and coming off a period of financial austerity measures, the investment outlook in the United Kingdom remains mixed. Currently around 80% of GDP comes from the service sector, and the UK falls below the average in business enterprise research and development (BERD). However, due to an open economy, most of the BERD companies are foreign-owned entities. After the decision to leave the European Union in 2016, and despite the Bank of England cutting interest rates to bolster investor confidence, the net international investment position went from a surplus of £469 billion to a deficit of £22 billion. There have been significant gains since 2016 both in investor confidence and in investment opportunities. The United Kingdom is ranked 2nd in terms of foreign direct investment (FDI), having ranked 12th in 2015. This gain was in part due to the $101 billion acquisition of SABMiller PLC by Anheuser-Busch Inbev (Belgium). The United Kingdom’s investment profile remains strong: London is considered the financial capital of Europe, the currency remains consistently high, and it is one of the most important markets in the world. The largest source of FDI in the UK is to the financial services industry, with over half that investment coming from EU member countries. The United Kingdom encourages investment by removing the formalities and bureaucracy surrounding setting up a company that is experienced in many other countries. Relatively low taxation is another advantage for foreign owned firms, as is the fact that once a foreign company is registered in the UK, it has the same rights as British firms, irrespective of ownership nationality. With one in four large UK businesses owned by foreigners, and despite the financial services sector being the driving force in the economy, it is the mining industry that boasts the most foreign owned companies, closely followed by electricity, gas & steam, manufacturing and wholesale/retail sectors. Technology and real estate are also significant contributors to foreign investment in the UK. The fastest growing sector of foreign investment in the UK, however, is fintech, with investment of over $1 billion in 2017 alone, 45% of which went to digital banks, currency exchange and money transfer providers. London attracted more than 90% of that investment, with a fair share coming from overseas investment. South African owned Investec, which operates primarily in the UK, noted that 2017 saw an increase in international investors in this sector in the UK. Companies like TransferWise and OakNorth are raising billions in investment capital in the UK. Investment in start-ups in the technology sector have also doubled in the last year. Funding Circle, Interactive Investor and Monzo also raised significant sums during 2017. Once the global hub of car design and manufacturing, the UK lost much of its automotive industry between 1960 and 2000. However, companies like Nissan and IFR are starting to look at the UK as an attractive investment opportunity; investing in a £420m project in Sunderland, Nissan will mass-produce electric cars in the UK. Dupont chemical company have invested in the development of a joint venture with BP to establish a technology centre near Hull, and Nestor, an Indian-owned manufacturer of prescription drugs, has invested heavily in the expansion of its UK headquarters. Perhaps more important is the number of quintessential British companies and brands that have been bought out by foreign investors in the last decade. Brands like Cadbury, national FMCG chain Asda, Selfridges, Fortnum & Mason and the Savoy are all owned by foreign investors. Mobile network company O2 was bought by Telefònica, and several British utilities are owned by foreign investors. In the telecommunications field, Japanese SoftBank recently paid £24 billion for UK owned Arm Holdings for their chipmaker division. Danish investor Jeppe Zink established Scandinavian venture capital firm Northzone’s London headquarters. Despite being outspoken on the impact of Brexit, Zink remains optimistic about investing in tech startups in the UK. Several Accel investors have made investments in the UK recently, including Harry Nelis, who was lead investor in Funding Circle, currently aiming for an IPO, and French investor Philippe Botteri. White Star Capital has made several investments in the UK led by Christian Hernandez. Investment firms and venture capitalists are leading the way in British investment. Firms like Geneva-based Index Ventures, European Seedcamp, as well as Northzone and Draper Esprit are investing heavily in fintech, financial services and technology in the United Kingdom. The United Kingdom has one of the most open economies in the world. Despite its continuing flirtation with socialism and the often-burdensome weight of history, it is a stable country, both politically and economically. Brexit raised fears among investors, but the investment landscape appears to have bounced back even better than before. The manufacturing sector may be small, but with the continued investment pouring into technology and the financial services sectors, the future looks bright. The United Kingdom has one of the most open economies in the world. Despite its continuing flirtation with socialism and the often-burdensome weight of history, it is a stable country, both politically and economically. 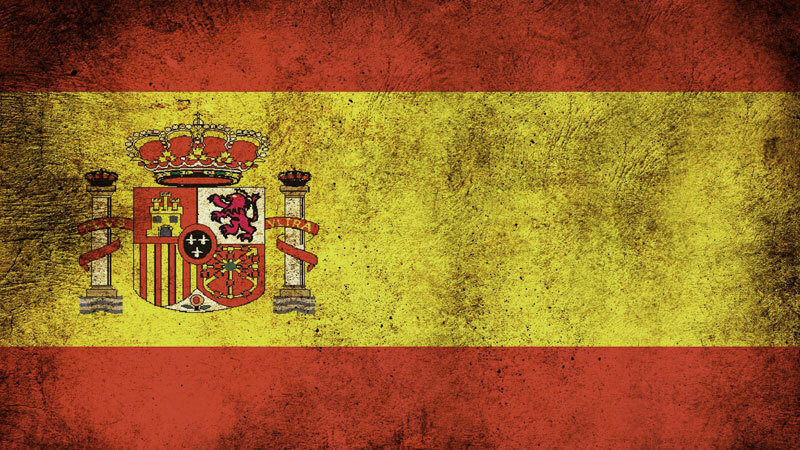 Spain is one of the top European countries when it comes to foreign investment. Read about investment opportunities and government investment aid. 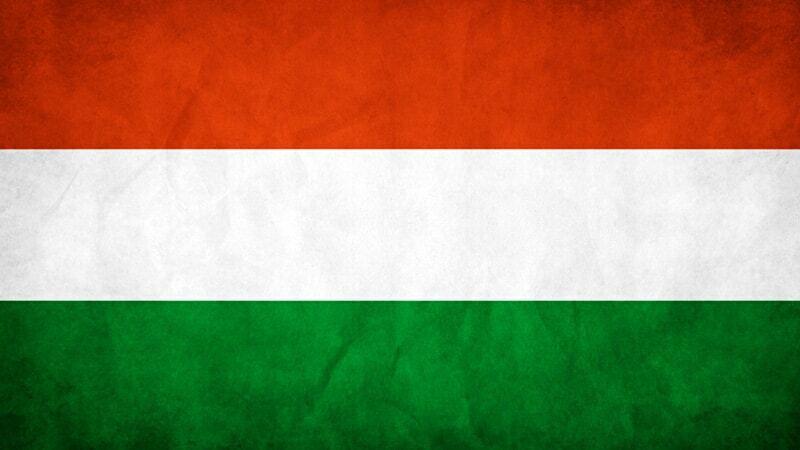 Find out more about Hungary and some of its major investments. Discover more about the investors and investment sectors within this West European country. Discover more about Germany and its investment potential. 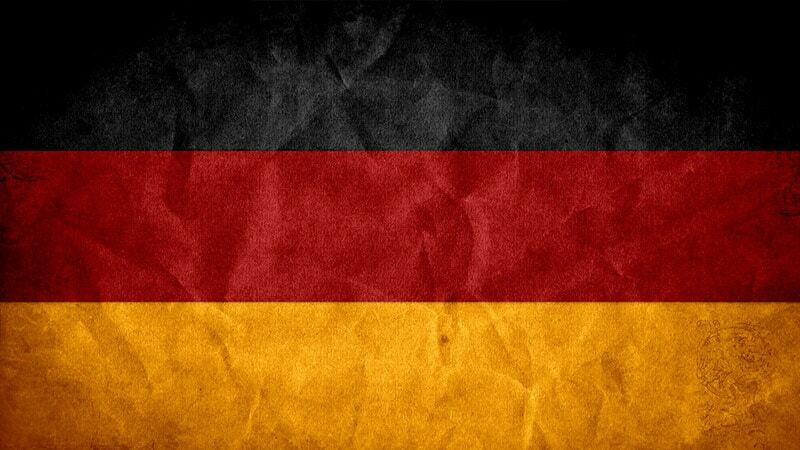 Learn about the companies and individuals making an impact on investment in Germany.